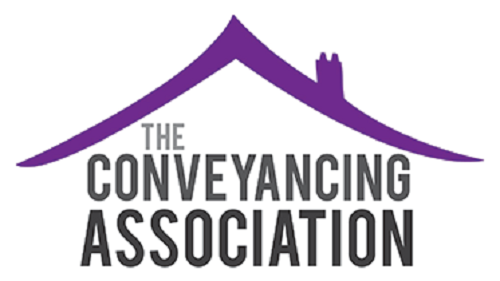 The Conveyancing Association (CA), the leading trade body for the conveyancing industry, has today (22nd March 2018) announced Redbrick Solutions as new Affiliate members, with immediate effect after member review at the CA Management Committee Meeting in February. Redbrick Solutions was founded in 2001 and is an expert provider of innovative legal case management and integrated legal account solutions. It is one of the UK’s leading conveyancing case management providers and over 3,000 conveyancers use its software every day.